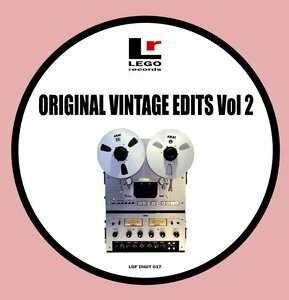 Last summer, building blocks enthusiasts Lego Edit launched the "Original Vintage Edits" series via a tidy collection of fuzzy funk, Afrobeat, soul and disco revisions. So what's on offer on this sequel? Another mixed bag of tightened-up revisions, that's what. Check, for example, the Plantlife-esque purple funk and chunky drums of "Supa People (Lego Classic Edit)", the rubbery bass guitars and insatiable cowbell hits of "Straight To The Bank (Lego Instrumental Edit)" and "Dubby Nassau (Lego Afro Dub)", which delivers a thumping, stripped-back Afro-disco revision of all time classic "Funky Nassau". 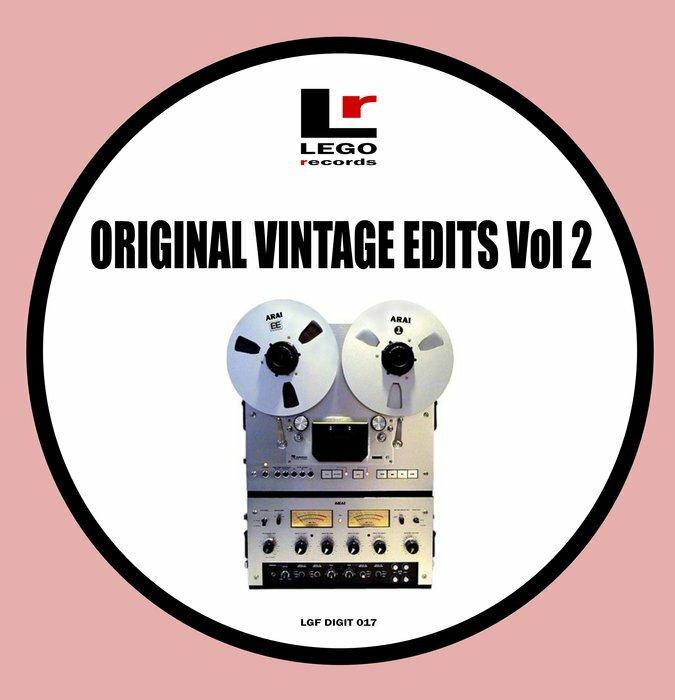 Arguably best of all, though, is the filter-heavy tribal drum dub that is "Pof (Lego Classic Edit)".